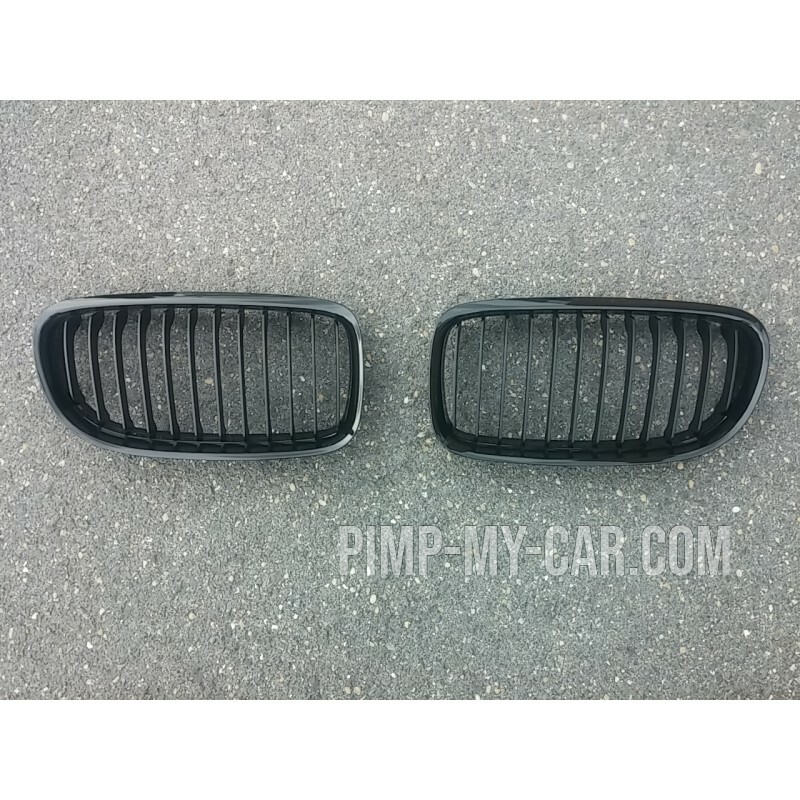 Adopt a new look with this set of brilliant black grille. 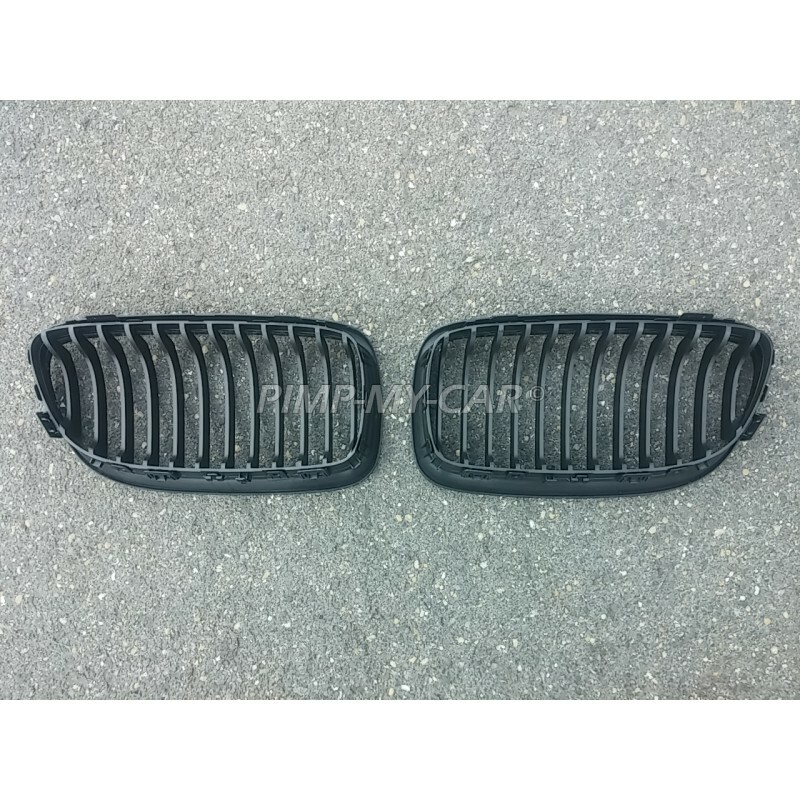 It's a pair of intended grille to the BMW 3 E90 LCI series. 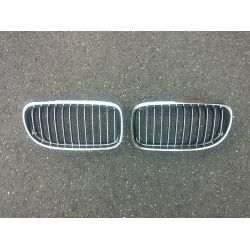 The grille fits the vehicle from 2008 to 2011. Installation without modification to the original mountings.